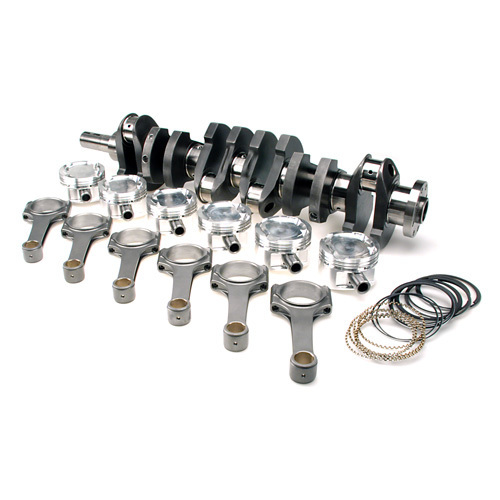 The BC stroker kit for the Nissan RB30 engine incorporates a 90mm stroke, steel billet crankshaft. Depending on bore size that you decide, the BC kit will take you up to a 3.21L with a 87mm bore. The Nissan RB30 kit utilizes premium steel billet connecting rods. As usual, each BC kit features custom CP or JE pistons, wrist pins, and full ring pack. Big time horsepower and torque gains. Note: Must specify cylinder cylinder head when ordering pistons. BC 4340 billet steel crankshaft (90mm stroke). BC 4340 Sportsman or Pro Series connecting rods. 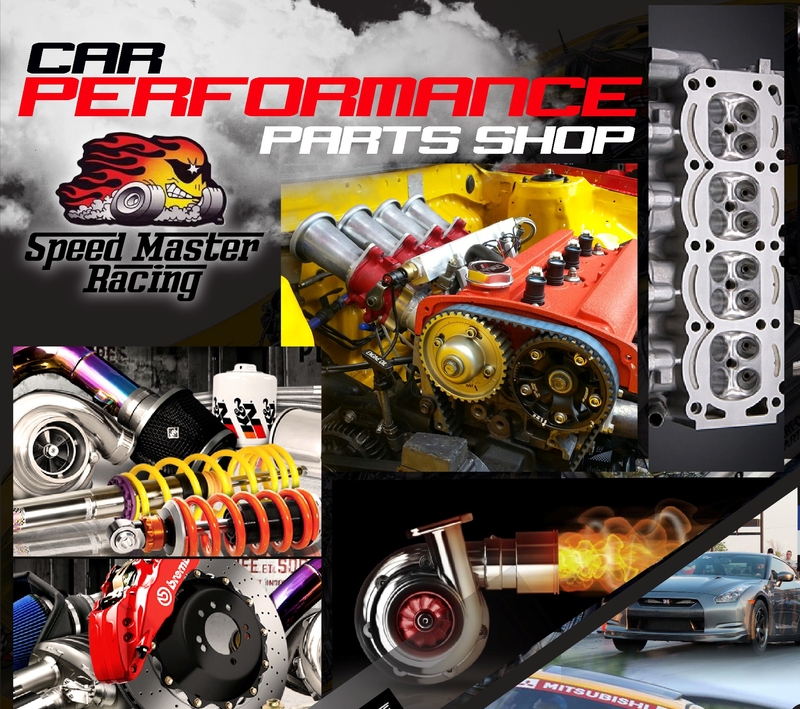 CP or JE aluminum forged pistons (any bore size, any compression ratio). 5100 Series carbon steel alloy wrist pins. 9310 Series pin upgrade avail.